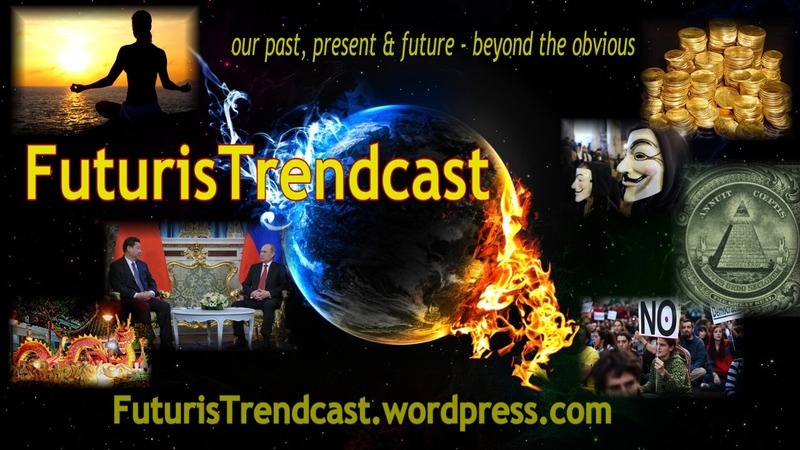 ≈ Comments Off on FuturisTrendcast Turns 4: Three All-Star Testimonials I Never Expected to Get! You know I never solicit reviews or testimonials, but you also know how happy and grateful I am when I get those from the heart emails and comments, which make my day. It’s especially awesome to get those completely unexpected words, the ones which aren’t perhaps even intended as a compliment or a thank you — something that may come completely naturally, simply because it’s the heartfelt truth. I just wanted to post these three off-the-calf comments / testimonials, which I thought were especially telling because they felt so refreshingly unrehearsed. This recent email from late 2017, by a long-time supporter, reminded me of something I myself forgot.